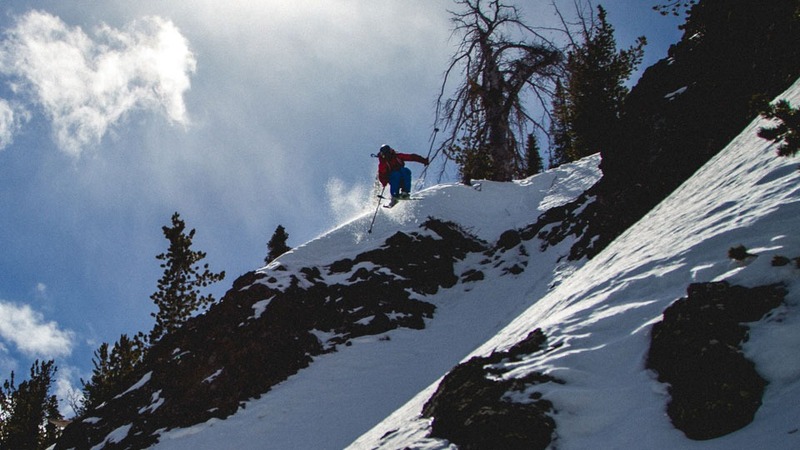 In this week's Almost Live Dylan Hood and Sage Cattbriga-Alosa trek up to Sun Valley Idaho to session a secret laboratory. 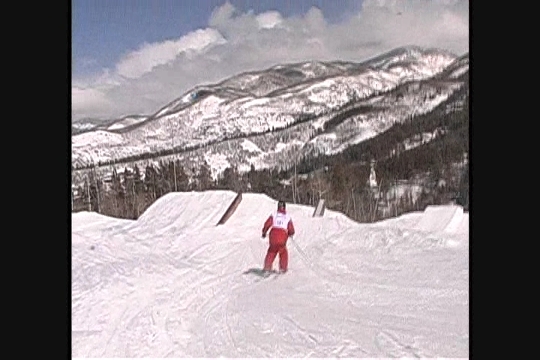 As Sage describes, "We came out to about 30 built jumps with fresh pow landings. Pretty much a recipe for a perfect day."